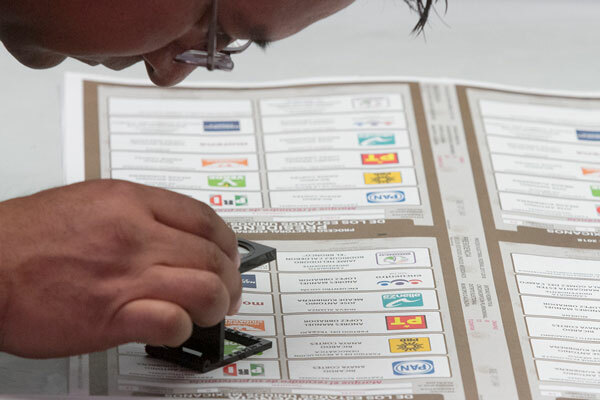 José Antonio Meade, the candidate of the PRI-PANAL-PVEM coalition, is the only presidential runner that has worked in the Federal Government before. He has been part of five different government institutions where he worked as: Secretary of Energy, Secretary of Foreign Affairs, Secretary of Social Development, and two times the head of Mexico’s Treasury (in two different time periods). However, his public service career has not sparked interest in the Google Trends tool. To measure Meade’s evolution within the tool, Google Trends established a scale from 0 to 100, where 100 is the highest score. Using this scale, Google Trends creates a timeline from December 2012 (when Meade was the chancellor) until April 2018 (when his candidacy officially started). And what are the insights of this timeline? Mainly that while Meade was working in the Federal Government, search trends did not surpass a 15/100-point score in Google. While Meade was working in the Federal Government, search trends did not surpass a 15/100-point score in Google. In fact, the trend-line shows that Meade’s searches during the time he was working at the Federal Government remains flat from 2012 until 2017, when he officially started to run for office. There are only two slight bumps in this interest interest, one in August 2015 when he changed office from the Ministry of Foreign Affairs to the Department of Social Development. The second one occurred in September 2016 when he was appointed as the head of Mexico’s Treasury Department. 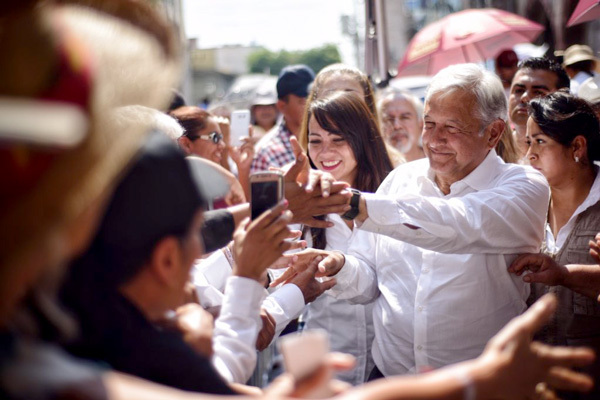 Nevertheless, these two search “bumps” remained way below the search boom registered in November 2017 when it was announced that he would be the PRI’s candidate for President. The leap was so big that Meade went from a 14-point score in October 2017 to a 67 score only one month later. 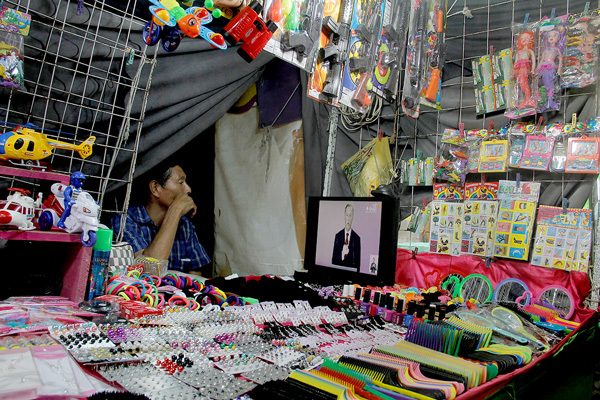 This shows that the public announcement of the candidacy sparked much more interest in Internet searches than Meade´s prior political career, which was easy to foresee given the fact that announcements of candidates usually take over public agendas and media for some time. 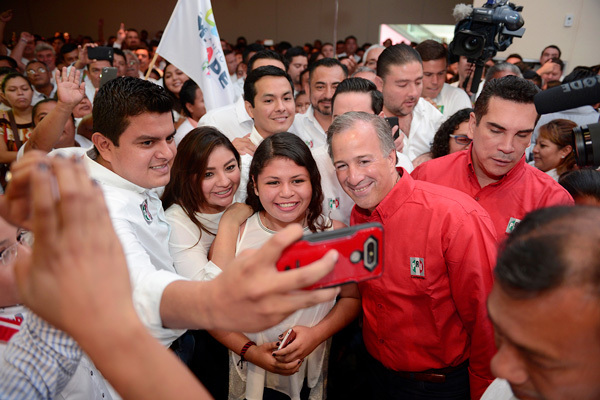 Afterwards, despite being the only PRI’s pre-candidate, Google searches for Meade went down in March 2018, with a 42-points score rank (25 points less than in November 2017). It was not until April, with the official start of the campaigns and when the first presidential debate took place, that Meade’s searches peaked reaching a 100/100 score in Google Trends. What were the Google search keywords related to Meade once he was proclaimed as the official PRI’s candidate? When the internet users searched in Google for Meade they did it with Ricardo Anaya’s name, so they could track linked information between those two candidates. 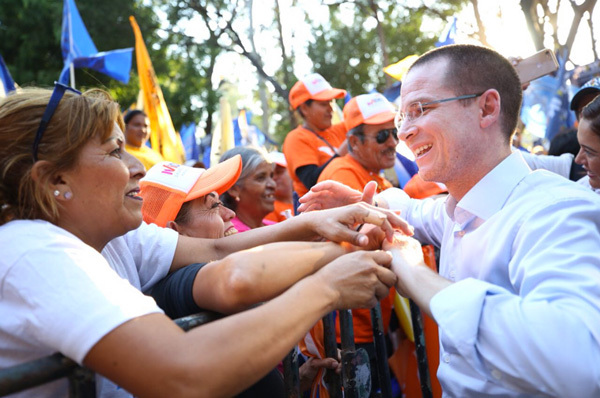 The most common term related to Meade was ‘Ricardo Anaya’, one of his rivals (candidate from the PAN, PRD and Movimiento Ciudadano’s coalition). When the internet users searched in Google for Meade they did it with Ricardo Anaya’s name, so they could track linked information between those two candidates. For example: Are Ricardo Anaya and José Antonio Meade associated with Masonry activities? (published by the Huffpost Mexico the 23 of May 2018). 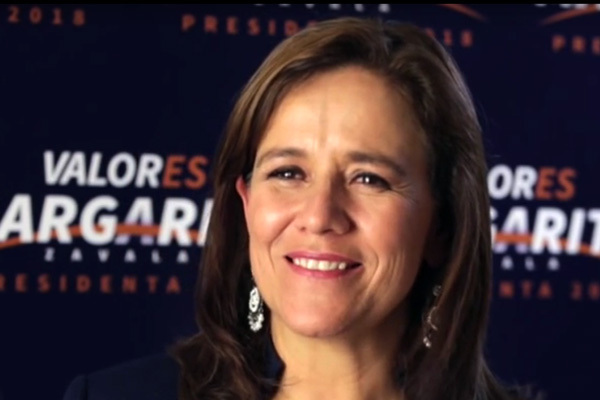 The second most popular search term was Margarita Zavala, a former member of the PAN and an independent candidate in this election process until she declined on May 16. “Memes of Meade” came up in third place. People searched for images, videos, parodies and jokes about the candidate. This search even surpassed “Meade’s proposals”, the fourth most searched term. Others such as “Meade’s wife” or “Who is Meade?” appear in the top ten Google search terms associated to the PRI’s candidate. 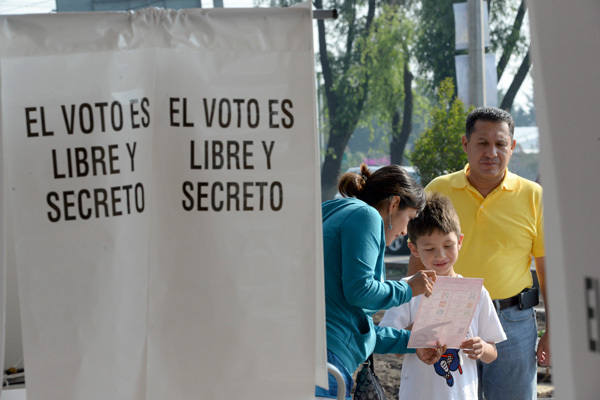 Between 2012 and 2016, the most searched terms around Meade were his job positions on government dependencies - “Meade Sedesol” and “Meade Hacienda” - as well as “Luis Videgaray”, whom he replaced as Treasury Secretary in August 2016. 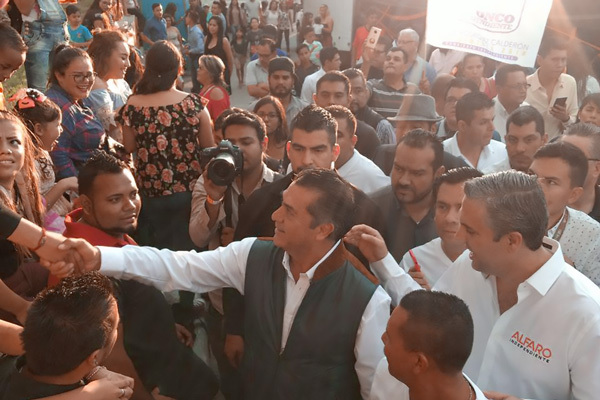 “Jorge Meade Ocaranza”, now candidate (PRI) to the Morelos government, was another most searched term since they share a last name.